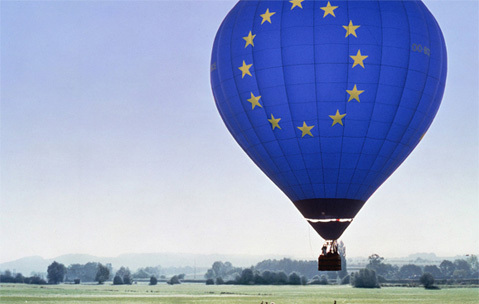 The new unitary patent (UP) and, in particular, the introduction of the Unified patent Court (UPC) represent the biggest change in the European patent law in the last forty years. The unitary patent will provide a single patent right across all participating European Union member states. It will be litigated as a single unit across the territory before the Unified Patent Court. The Unified Patent Court will also be the litigation forum for “classic” European patents. However, during a transitional period it will be possible to avoid the competence of the UPC for the non unitary European patents by opting them out of the system. 25 out of 28 member states of the European Union have agreed to take part in the new system (subject to ratification). The new system (UP & UPC) will come into force when at least 13 participating member states, including France, Germany and the UK have ratified the Agreement. So far, 16 states have deposited their instruments of ratification: Austria (6.08.2013), France (14.03.2014), Sweden (5.06.2014), Belgium (6.06.2014), Denmark (20.06.2014), Malta (9.12.2014), Luxembourg (22.05.2015), Portugal (28.08.2015), Finland (19.01.2016), Bulgaria (03.06.2016), Netherlands (14.09.2016), Italy (10.02.2017), Estonia (1.08.2017), Lithuania (24.08.2017), Latvia (11.01.2018) and the UK (26.04.2018). To find out more please have a look around in this section of the website. Please also have a look at the slides of the UP & UPC conference held on September 28th, 2015 in Barcelona, organized by the Patent Center of the University of Barcelona. Speakers: Noemí Daviu and Montserrat Jané. If you still have further questions, please feel free to contact one of our experts.